When you or someone you love has been hurt in an accident, the last thing you want to worry about are the medical bills, lost wages and dealing with the insurance companies. At Monaghan & Monaghan, l.l.p., an experienced personal injury lawyer will take care of the necessary paperwork, handle the insurance adjusters, and conduct a thorough investigation of all aspects of the accident so that all legal options and sources of financial recovery are explored. An accident has a way of changing your life – sometimes temporarily and other times permanently. It can leave you with the burden of unpaid medical bills. You may find yourself unable to work causing financial strain or hardship. It may be difficult to go about your normal daily life as you used to, making everything from household chores and driving, to caring for your children and even sleeping painful. 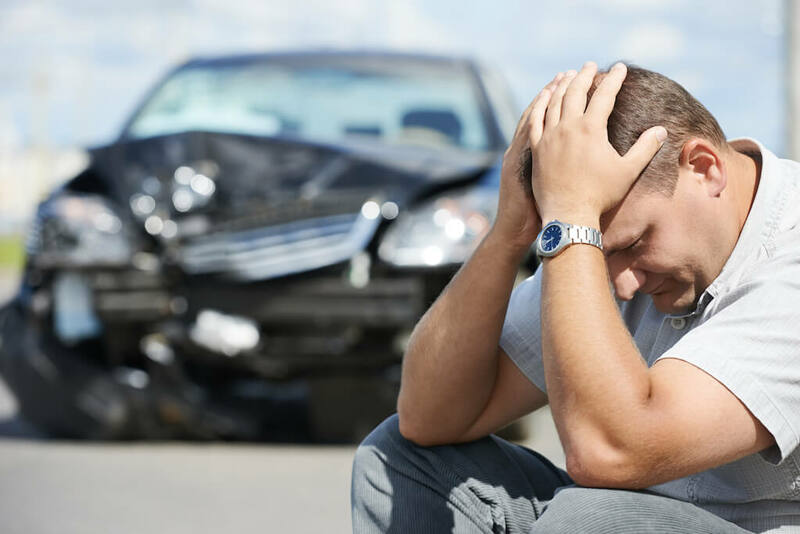 No one can take away the pain and suffering you or a family member has endured in an accident, but we can help you hold the responsible parties accountable and maximize your recovery. 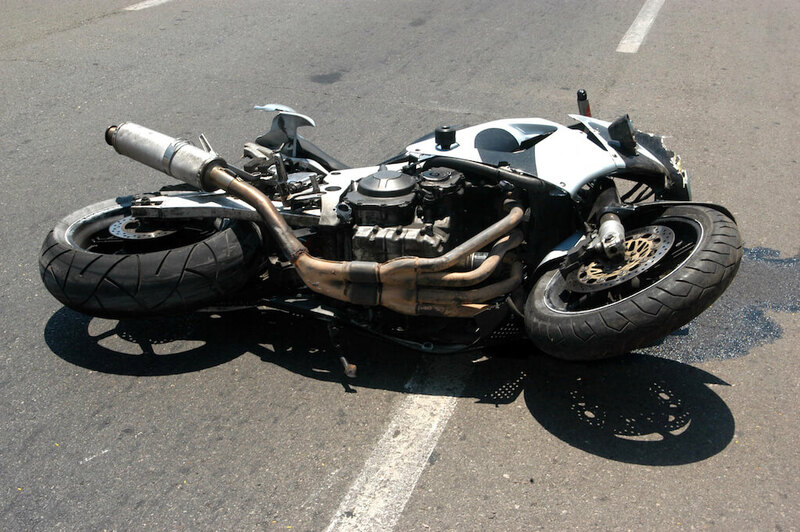 For over 35 years, we have handled a diverse range of accident cases including car, truck and motorcycle accidents, wrongful death claims, dog bite cases, and work-site accidents throughout Fayette, Washington and Greene Counties and stand ready to aggressively pursue your case. Our hands-on approach to accident claims ensures that the unique aspects of every case get the attention they deserve in order that our clients make the greatest possible recovery. Because the lawyers at Monaghan & Monaghan have decades of experience representing clients who have been injured in accidents, we are also able to maximize the value of our clients’ cases by having the skill and knowledge to discover all available coverages under any applicable insurance policies, including medical, income loss, underinsured and uninsured motorists benefits. You can rely on the attorneys at Monaghan & Monaghan to maximize your recovery. All cases are handled on a contingency fee basis. There is NO FEE unless we recover for you. If you or a loved one have been injured in an accident, contact Attorney Louise Monaghan here or call 724.430.9800 today to schedule a FREE consultation to discuss your claim.